The Department of Education (ED) opened a new Title IX investigation into the University of Chicago’s possible mishandling of sexual harassment or sexual violence on September 1, according to The Chronicle of Higher Education’s Title IX tracker. This brings the total number of open cases at the University to three. The number of open investigations into the University had dropped to two in early August when a complainant withdrew their complaint against the University. According to a letter by the ED’s Office of Civil Rights describing the dropped complaint, “This allegation raises the issue of whether, upon notice of your client’s [redacted] report of possible sexual assault committed by a University student, the University met its obligation under Title IX of the Education Amendments of 1972 to determine whether a hostile environment existed in its program or activities.” The remaining two cases have been ongoing since March 2015 and June 2013. The Maroon has filed a public record request for documents related to the case, and this story will be updated. 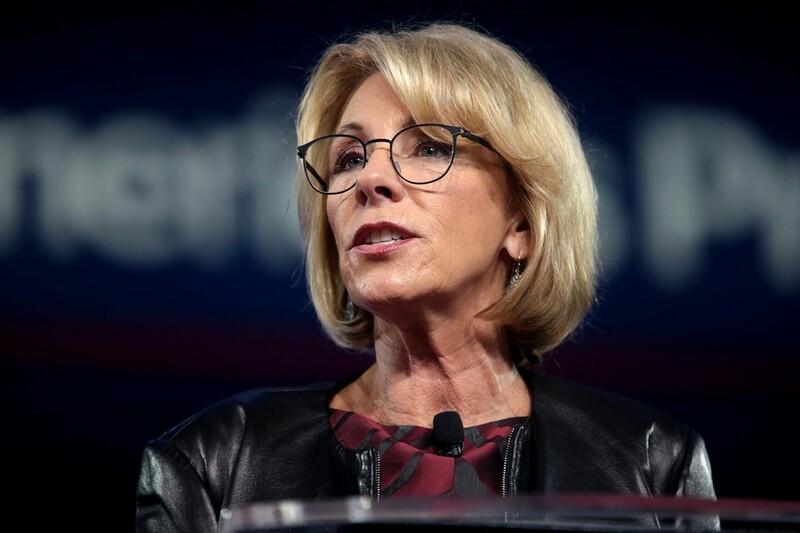 The case comes at a critical time for Title IX policy, as Secretary of Education Betsy DeVos recently announced that the Department of Education will roll back Obama-era guidelines on its implementation. The University of Chicago has stated that it will not change its disciplinary process in response to loosened guidelines. The complainant requested to withdraw the complaint.